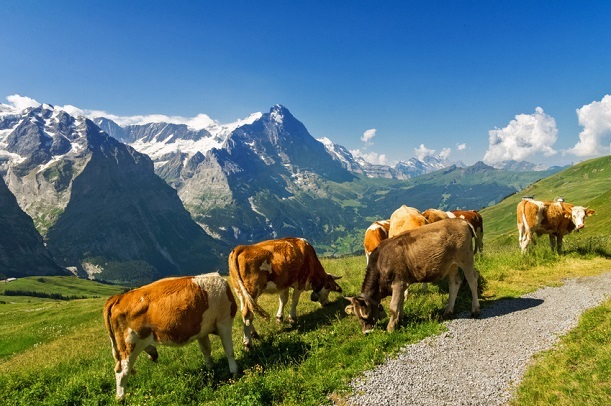 Switzerland is set to get its first Sigfox network after European infrastructure company Cellnex announced plans to introduce it to more than 350 sites. Cellnex will work with Swiss Sigfox operator HELIOT on the project, which aims to cover 50 percent of the country's population once it goes live at an unspecified date. The network will cover 90 percent of Switzerland's inhabitants in 2019. The infrastructure player did not outline any potential use cases it was planning to enable. However, it highlighted the technology's relatively cheap implementation costs, and high levels of security and reliability. It will be Cellnex's second Sigfox network, after it launched one in Spain in 2015. There are currently more than one million devices connected to the network. Peter Seiler, Country Manager of Cellnex in Switzerland, said: "This is a significant step forward in the growth of the Cellnex project in Switzerland. "Switzerland did not have an global IoT network, therefore the roll-out of this UNB (Ultra Narrow Band) network will also contribute to generating new business opportunities for Swiss companies through connectivity services." Thomas Scheibel, CEO of HELIOT, said: "The speedy roll-out to make Sigfox available all over Switzerland has been possible with the ambitious and professional Cellnex team. Now, we see finally the possibility for Swiss businesses to enjoy the benefits of the UNB technology, providing international standards available all around Switzerland." Cellnex began operating in Switzerland in 2017, when it bought fellow infrastructure company Swiss Towers as part of a consortium comprising Deutsche Telekom Capital Partners and Swiss Life Asset Manager. It acquired almost 3,000 sites across Switzerland following the deal's completion. A report published last month said the unlicensed technology such as Sigfox could be more lucrative than its licensed rivals LTE-M and NB-IoT. Juniper Research said the number of connections would increase from 50 million by the beginning of 2019 to 400 million by 2022.